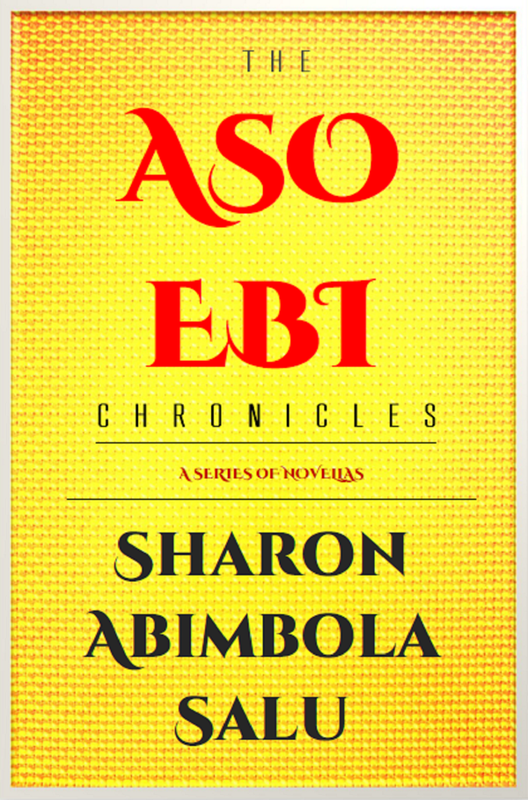 I have been working on a series of novellas titled The Aso-Ebi Chronicles. 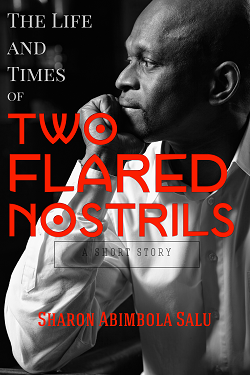 The first novella is ready and I will share it with you soon. The series features four different women, and the mysteries they solve. 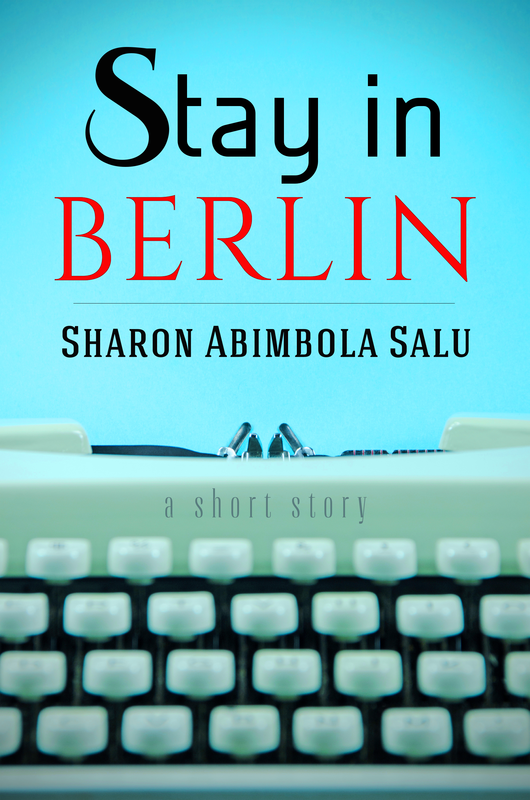 If you like mystery/detective fiction, romance and/or are interested in Nigerian culture, you’ll want to check them out. Stay tuned. Lara Daniels: I think you’ll find it to be. Thanks!